The software company doubled its revenue in the first quarter, and has won 25 pct of China’s search market in just two years. Its business model – free anti-virus apps – makes it an unlikely foil to giants like Baidu. But an early march into mobile gives Qihoo nuisance value. Qihoo 360, which offers free PC and mobile products, made revenue of $265 million in the first quarter of 2014, a 141 percent increase from the same quarter last year. Earnings increased to $49.1 million, from $5.6 million the same period last year. 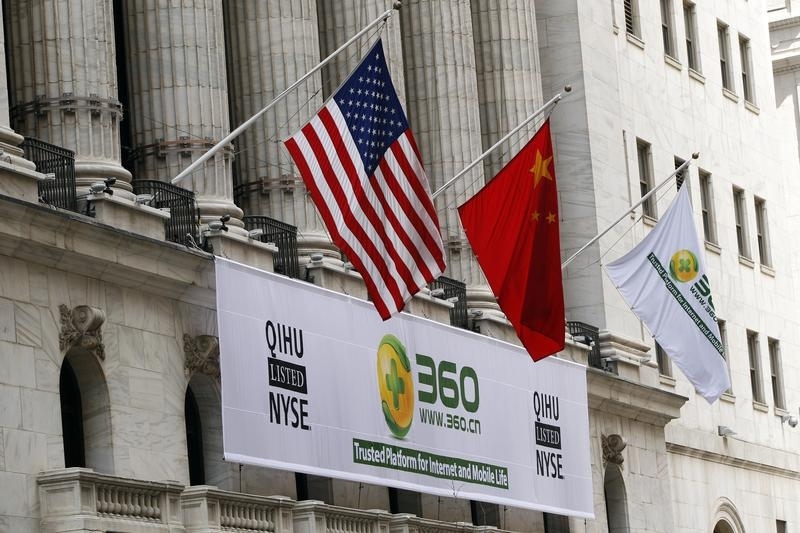 Nasdaq-listed Qihoo 360 operates China’s second most popular search engine, with 25 percent of the market as of April 2014, according to data from Chinese data firm CNZZ. The dominant search engine is operated by web giant Baidu, which has over 60 percent of the market. Total monthly active users of the company’s PC products hit 479 million in March this year, while smartphone users of Qihoo’s security product reached 538 million, according to the company. The company also operates the second most popular app store in China by downloads, behind Baidu. From January to March this year, Qihoo’s App store had 13.9 billion downloads, according to estimates from T.H. Capital. In the same period, Baidu’s app stores had over 15.7 billion downloads. Shares of Qihoo rose almost 6 percent in the after-hours market on May 28.